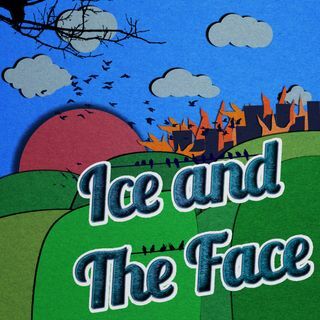 This is Ice and The Face #203 - 2.6.19 - Tonight, we are joined by the main stud of SuperTMH2.com, John Lacki! Join us, as we get gauche, sifting through the cardboard bargain bin box of human existence, dodging folks who bang this or scream incoherently at that, just to bring you our take on the most important topics of our time... topics like: Inhaling vitamin vapor, STD detecting condoms, current mall life, 130 dollar ransoms, testicle lungs, and whole lot more! Thank you all very much for ... See More listening!